← Morning Pages: Don’t Speak. Don’t Judge. Don’t Fall Asleep. 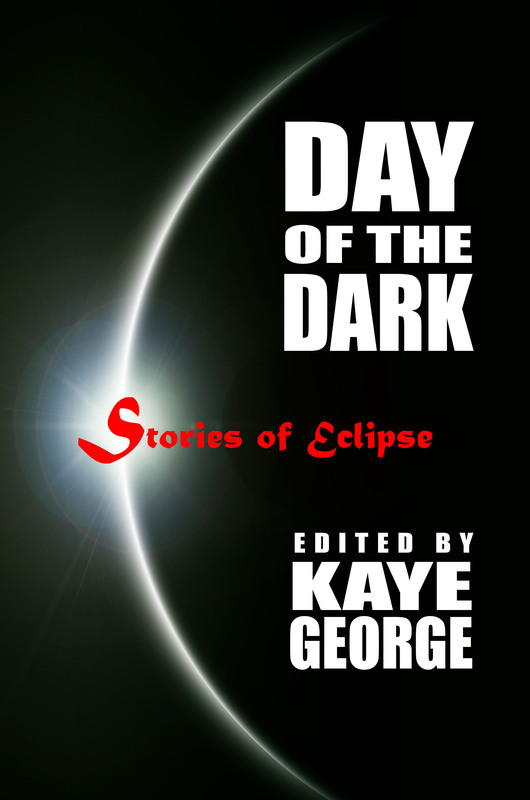 V. P. Chandler interviews Kaye George, Laura Oles, and me about our stories, and thoughts on, DAY OF THE DARK: Stories of the Eclipse.